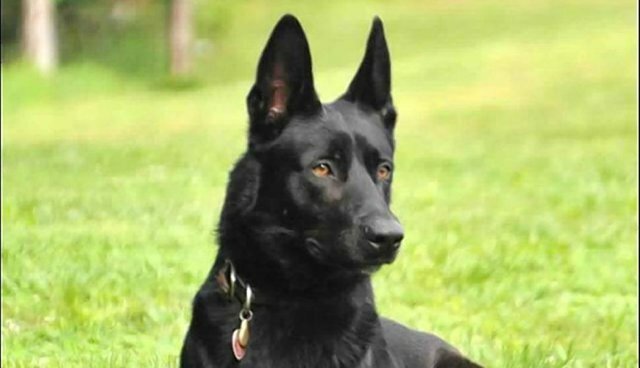 Lucas the police dog is truly a hero. When Deputy Todd Frazier, his human partner in fighting crime, approached a stalled vehicle along a Mississippi highway, he was suddenly ambushed by two men who emerged from the shadows, ABC News reports, and joined by a third attacker who came out of the car. Investigators believe the three men intended to kill Frazier - as they choked him and sliced him with a razor, they started carrying him off to the nearby woods. Deputy Frazier managed to push the button that released police dog Lucas from the patrol car. Lucas bolted out and charged toward the attackers, biting them to make them release Frazier from their grip. 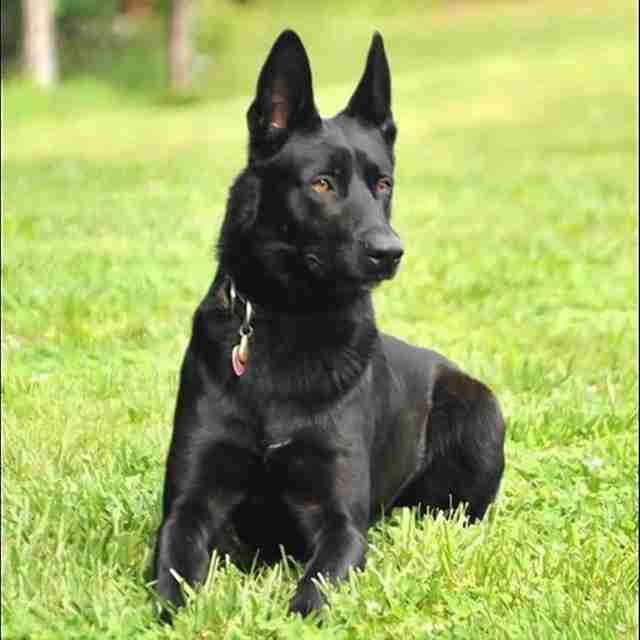 We have received numerous calls and messages with concerns on how Canine Lucas is doing. While Canine Lucas suffered a torn ligament, some broken teeth and road rash, we are happy to report that though he is still recovering, he is expected to be fine. We want everyone to know that we truly appreciate all of the thoughts and prayers. Well done, Lucas. You're a best friend and a hero. Read other heroic dog rescue stories here and here.